As you know already that the Freecharge is the India's most popular Recharge app. You can do recharges, pay bills of gas connections, light bills, DTH recharges and many more things. 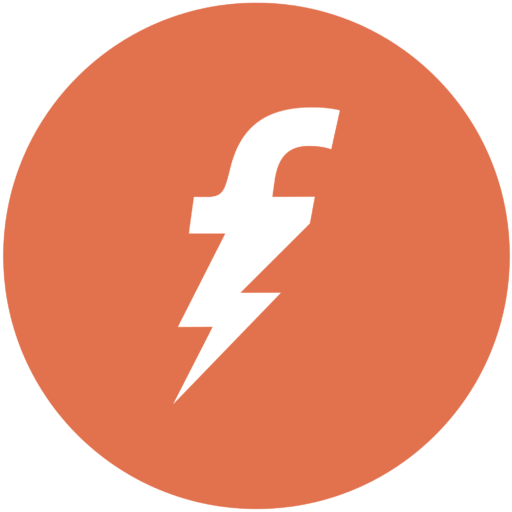 Today, we've got the working code which almost on all freecharge accounts. With this promo code you will get 100% cashback when you applied during freecharging. In this code, you'll get maximum Rs 55 cashback on your freecharge wallet. Valid on successful Recharges/ Bill Payments done before 7th Feb 2017. Freecharge has reserve the right to restrict cashback for any account with suspicious behavior or invalid details/credentials. FreeCharge has the right to ask for documents to prove his/her identity for any account. Get updated with our Blog and never miss any deal. Get latest and featured posts daily.